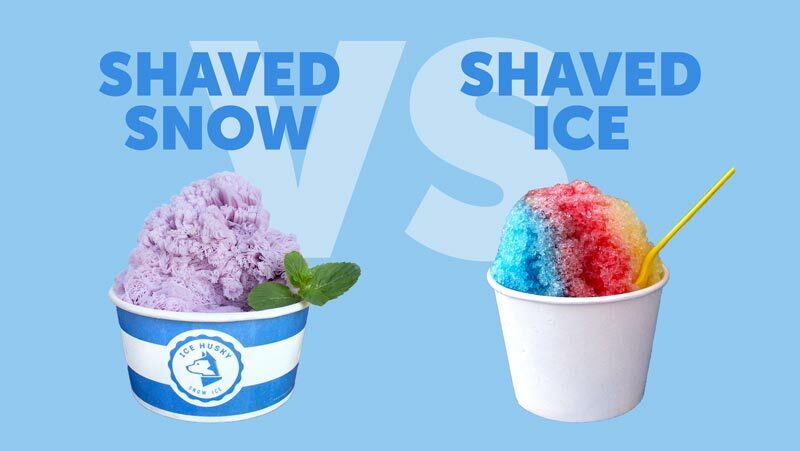 11 Mar What’s the Difference: Shaved Snow vs. Shaved Ice? 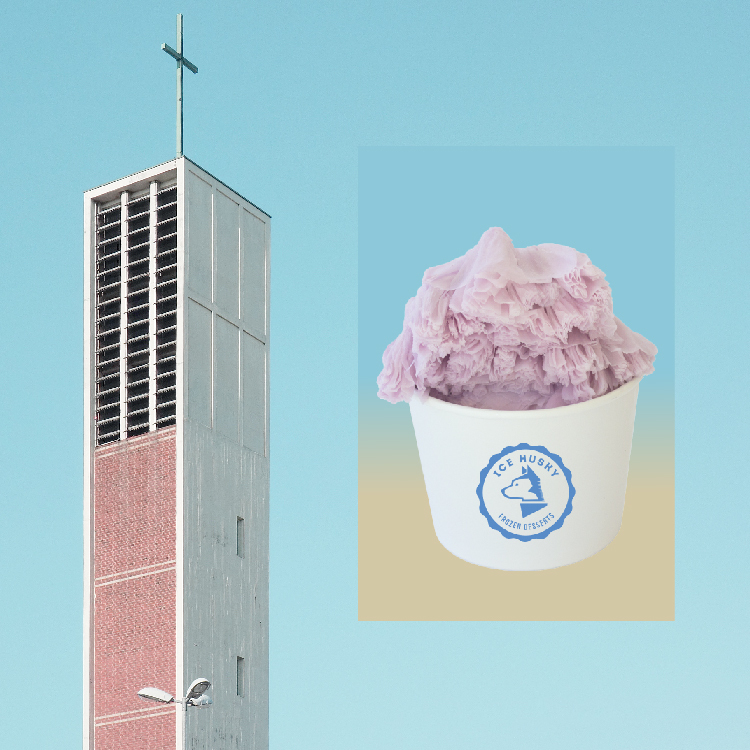 You may already be familiar with Shaved Ice, the crumbly cone of colored ice found at county fairs or at the boardwalk, but what exactly is the difference between “Shaved Ice” and “Shaved Snow”? Shaved Ice or Snow Cones are finely crushed ice flavored by pumps of colorful syrup. Shaved Snow, also known as Snow Ice or Snow Fluff, depending on the vendor, is a Taiwanese frozen dessert that is like a hybrid of Shaved Ice and Ice Cream. It is served by shaving thin ribbons from a bigger snow block to create delicate melt-in-your-mouth creamy bites. Unlike Shaved Ice, Shaved Snow is already infused with flavor, but it pairs exceptionally well with toppings. Traditionally, Shaved Snow is drizzled with condensed milk, mochi and red bean, but it is great served with fresh fruit, chocolate sauce, or any combination your sweet tooth desires! Snow Ice blocks are specially flavored and flash frozen to maintain its light consistency. 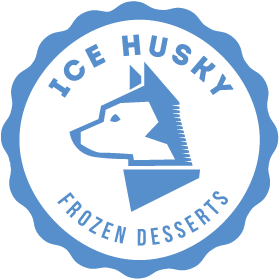 Ice Husky handcrafts these blocks here in the Bay Area and delivers them directly to your business! Check out our wide range of flavors here!